Howdy! 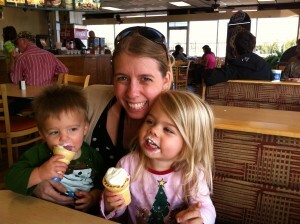 I am Jessica Smith, Young Living Essential Oil lover, Texas wife and mom of two, Aggie, resume writer and blogger. I created YLEOTeam.com as a resource for YOU! It’s a way to learn more about “living life with essential oils.” YLEOTeam is proud to be part of Oily Families – a support system of thousands of oily friends. 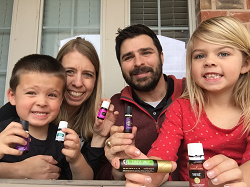 We are a team of independent distributors for Young Living Essential Oils – read my story and learn why we love Young Living Essential Oils! Looking for a way to support and help maintain overall wellness for you and your family? Young Living Essential Oils and products can play a role in supporting, affecting and maintaining overall wellness. YLEOTeam is a collection of resources to help you on your oily journey! Want to jump right in and order your Premium Starter Kit? Become a wholesale member and get ready for an oily adventure! Email YLEOTeam (at) gmail (dot) com click here to read my blog disclosure. Thanks for stopping by! Follow me and see you soon. Here’s a link to our Facebook feed! ***DISCLAIMER*** ALL of the information I am sharing with you on this page is for informational purpose only and has come from either my own personal experience, and/or family/friend experiences. 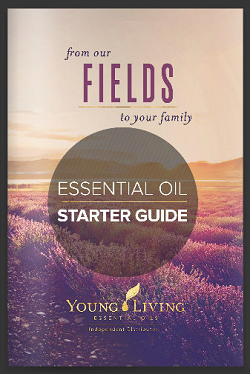 Information regarding Young Living Essential Oils can also be found in Essential Oils Desk/Pocket Reference Guide, Chemistry of Essential Oils Made Simple, Gentle Babies, Healing Oils of the Bible. Statements made here have not been evaluated by the Food and Drug Administration. These products are not intended to diagnose, treat, cure or prevent disease. Information here is for your better understanding of natural wellness. It is YOUR OWN responsibility to discover what works best for you and your family and consult a healthcare provider as needed. Please carefully read documents and labels and follow the guidelines for the safe use of Young Living Essential Oils. Sharing Young Living the Right Way was used as a guideline for this site. Any mention of treating, curing or preventing disease was an oversight and will be edited or removed as needed. YLEOTeam = Y Love Essential Oils Team. Thank you for visiting YLEOTeam.com. YLEOTeam.com was created and is maintained by Young Living Independent Distributor #1658529. It does not reflect the views of Young Living™ Essential Oils.